Get 10% off on everything by showing a valid ESN card upon checkout. 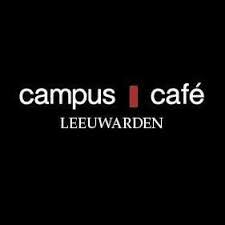 10% Discount at Campus Cafe Leeuwarden! The discount is only valid for yourself, it isn't possible to pay for the entire group , using the ESN card.